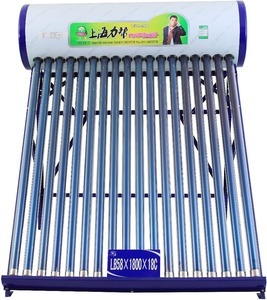 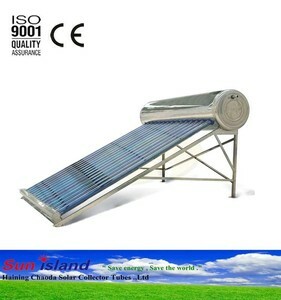 Alibaba.com offers 3,849 evacuated tube solar hot water system products. 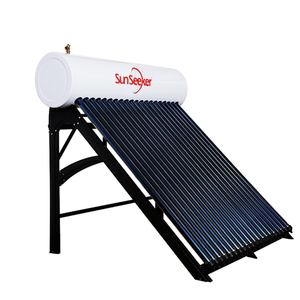 About 93% of these are solar water heaters, 1% are other solar energy related products, and 1% are plastic tubes. 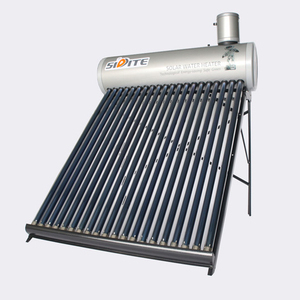 A wide variety of evacuated tube solar hot water system options are available to you, such as ce, cb, and rohs. 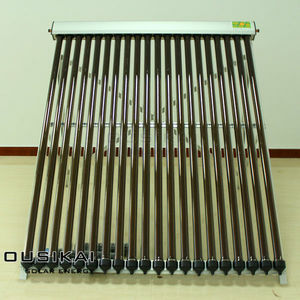 You can also choose from evacuated tube, flat-plate. 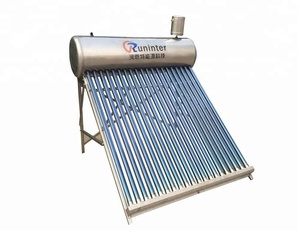 As well as from direct / open loop (active), indirect / closed loop (active). 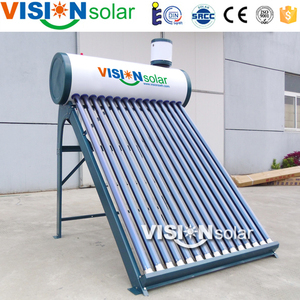 And whether evacuated tube solar hot water system is direct-plug, or split. 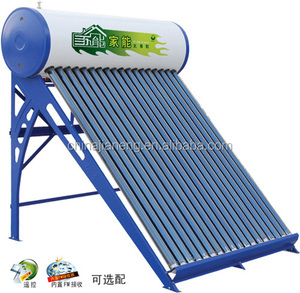 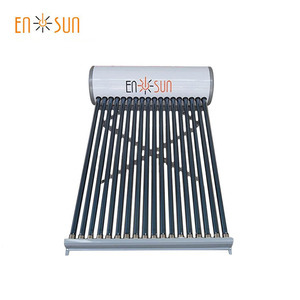 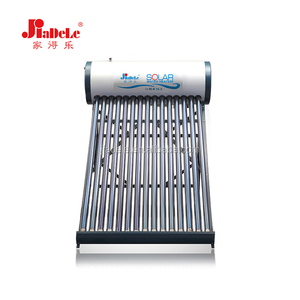 There are 3,778 evacuated tube solar hot water system suppliers, mainly located in Asia. 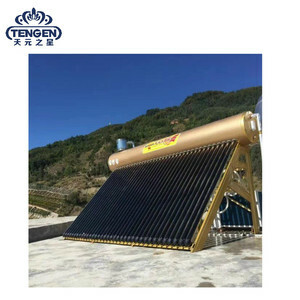 The top supplying countries are China (Mainland), India, and Malaysia, which supply 99%, 1%, and 1% of evacuated tube solar hot water system respectively. 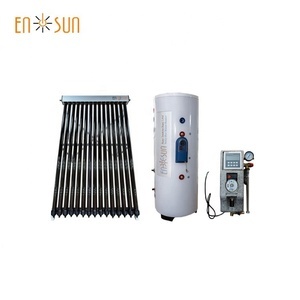 Evacuated tube solar hot water system products are most popular in South America, South Asia, and Western Europe. 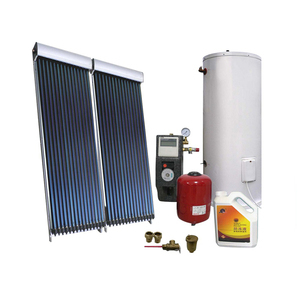 You can ensure product safety by selecting from certified suppliers, including 2,294 with ISO9001, 760 with Other, and 392 with ISO14001 certification.